Cinema Tropical presents its annual review of the year in three parts, the first part being the list of top grossing Latin American films. Many countries of the region saw record-breaking production numbers during 2017, but excepting from Colombia the year didn't see any record-breaking films at the box office, but it did continue the trend of audiences embracing local productions in the big screen. As in recent years, comedies—whether romantic, musical, or slapstick—were the preferred genre by Latin American audiences. 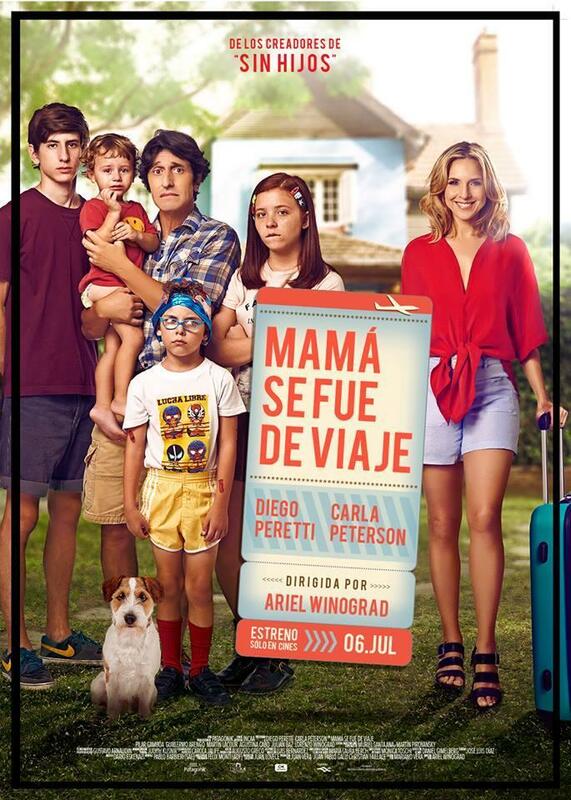 The comedy film Mamá se fué de viaje (Mom Went on a Trip) by Ariel Winogradand starring Diego Peretti and Carla Peterson was the most popular film In Argentina with 1.6 million viewers. 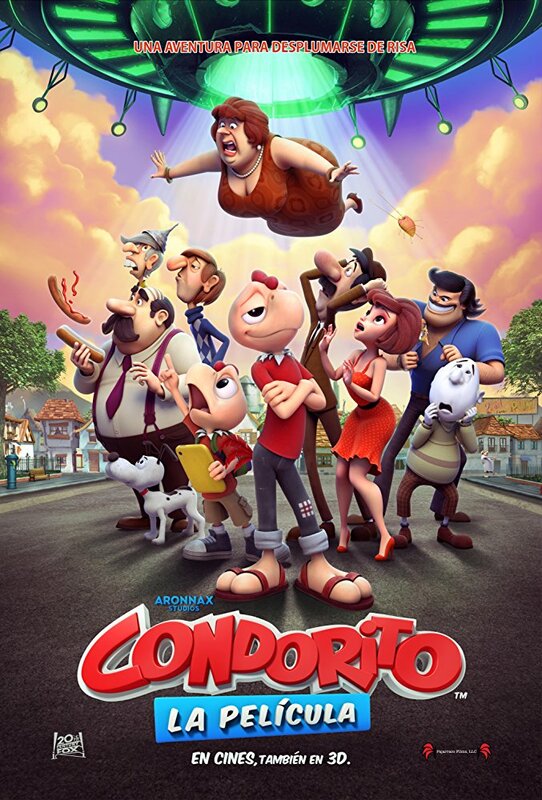 The Chilean-Peruvian-Mexican animated film Condorito, la película (Condorito the movie) by Alex Orrelle and Eduardo Schuldt was the most popular local film in Chile, where the popular comic strip is originally from. Juan Camilo Pinzón's El Paseo 4, produced by box office guru Dago García, became the top grossing Colombian film ever with 1.6 million spectators. The fourth film in the saga follows the Rubio family in their vacation holidays in Miami. The political thriller Polícia Federal - A Lei é para Todos (Operation Carwash: A Worldwide Corruption Scandal Made in Brazil), based on on the true story of Operation Lava Jato, was the highest-grossing Brazilian film at the local box office with 1.3 million viewers. Hazlo como hombre (Do It Like an Hombre), directed by the successful Chilean filmmaker Nicolás López conquered the Mexican box office in 2017 with 4.3 million viewers. The controversial comedy La paisana Jacinta: en búsqueda de Wasaberto based on the television character created by Jorge Benavides was the most popular Peruvian film. The movie stirred controversy and a public campaign against in its denigrating depiction of an indigenous Andean woman. The adventure movie Los buscadores (The Gold Seekers), the sophomore film by the Seven Boxes directorial duo of Juan Carlos Maneglia and Tana Schembori lead the Paraguayan box office with 137,000 viewers and became the second highest grossing film of the year in the country, behind Fast & Furious 7. The sequel comedy Papita, maní, tostón 2da Base by Luis Carlos Hueck was the most popular local film in the South American country with over 200,000 viewers. Newer Post2017: The Top Grossing Latino Films in the U.S.